Chris developed his skills and knowledge of Business and Management theories at Sheffield Hallam University obtaining the Higher National Diploma (HND) in Mechanical Engineering and a Master of Business Administration (MBA). Chris holds a PGCE in Post 16 Education and has over 15 years’ experience within the education and training sector working within higher and further education institutions. 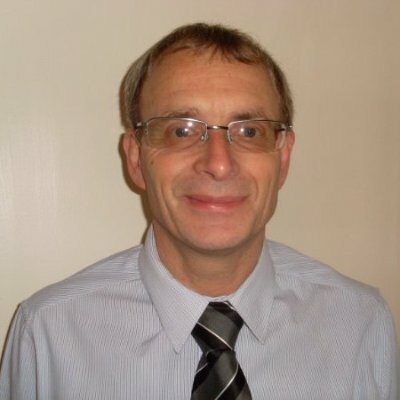 Chris has designed and taught a range of programmes including the Charted Quality Institute (CQI) qualifications, the Chartered Management Institute (CMI) Leadership and Management, Foundation Degrees and Apprenticeships. When he’s not working you might find Chris in Italy, Canada, Norfolk…or maybe somewhere else!